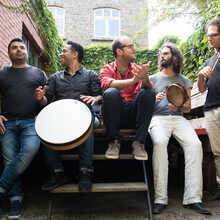 The past season, Koer has been brewing on a new band with musicians who have been living in Belgium for a long and a while. 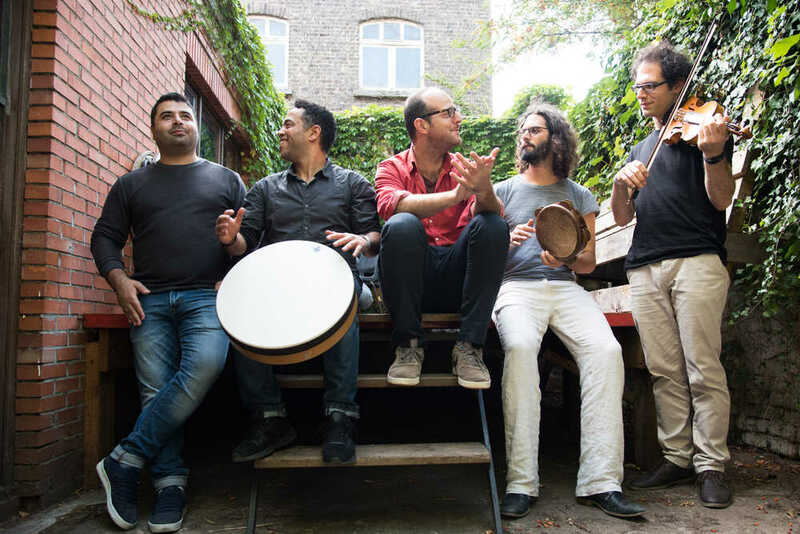 Soundroutes is an intercultural band with Shalan Alhamwy (violin), Sangar Suhail (vocals, harmonium), Jamal Moussaid (vocals, percussion, bass), Robbe Kieckens (percussion) & Jonas de Rave (cimbalon / accordion / piano). This project is co-financed by the Creative Europe program of the European Union and the City of Ghent.